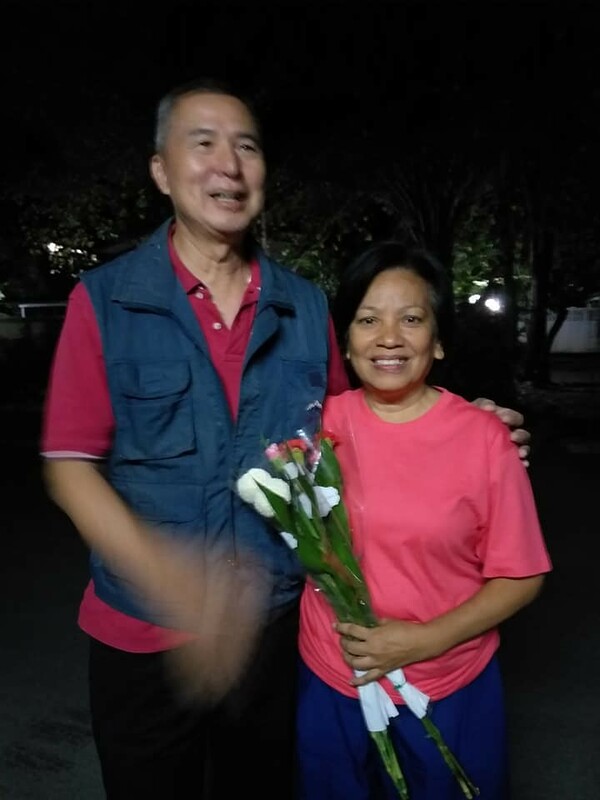 On 2 Nov 2018, it was reported that Anchan, 60, a former government official at the Revenue Department charged under Article 112, has been bailed using as collateral savings certificates and government bonds totaling 500,000 baht. The court said that despite objections by the prosecutor, after careful consideration of reliable bail collateral. the court believed that the accused will not escape, tamper with evidence or cause other dangerous incidents. and permitted temporary release on bail. Anchan was arrested on 5 Jan 2015, accused of uploading and disseminating voice clips of Banpot which contained material that allegedly defamed the late king. She was detained incommunicado in a military camp for 5 days before the police announced that she and others had been arrested one by one, all accused of being part of the “Banpot network”. Anchan faced 29 charges under Article 112. Thai Lawyers for Human Rights  reported that Anchan has been remanded in custody since 30 Jan 2015. Relatives had made repeated requests for bail, but these were rejected by the military court. The most recent request in April 2017, using a deed valued at 1,000,000 baht, was again rejected, the court claiming that penalty in the case is severe and there were fears that the accused would escape. The judicial process in Bangkok Military Court continued slowly after Anchan decided to fight the case, while most of the Banpot network confessed. It has been almost 3 and a half years since the military prosecutor filed charges against Anchan on 23 April 2015. Seven of the 11 prosecution witnesses have been questioned, with 2 defence witnesses yet to be heard. It is worth noting is while Banpot was accused of producing more than a hundred clips, he faced only one charge under Article 112, Anchan, alleged by the police to be involved in “managing the finances of the Banpot network”, faced 29 charges for separate acts of sharing Banpot’s clips on Facebook and uploading them on YouTube.